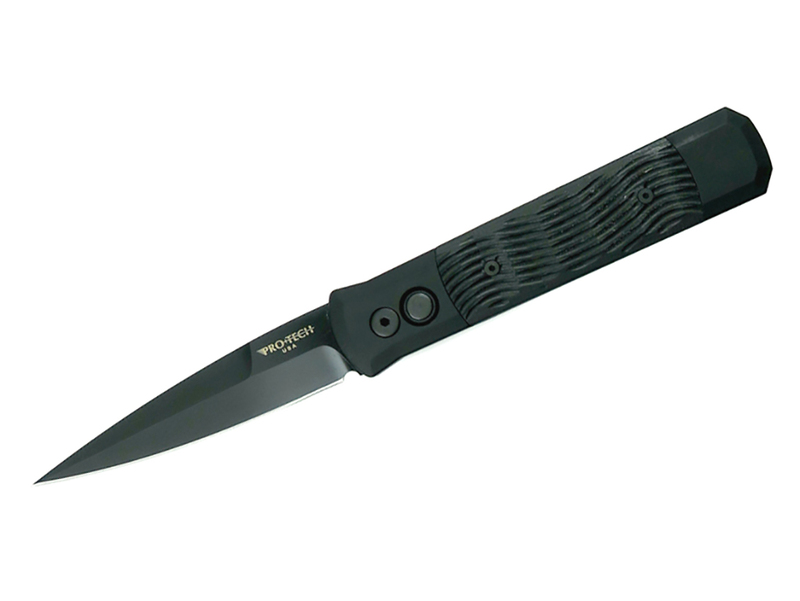 Black aluminum handle, black G-10 with texture, black finish blade with plain edge. 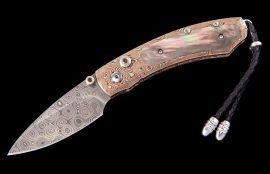 This awesome 4″ blade auto knife represents the influence of original Italian “Stiletto” style auto knife and Pro-Tech’s modern coil spring precision. 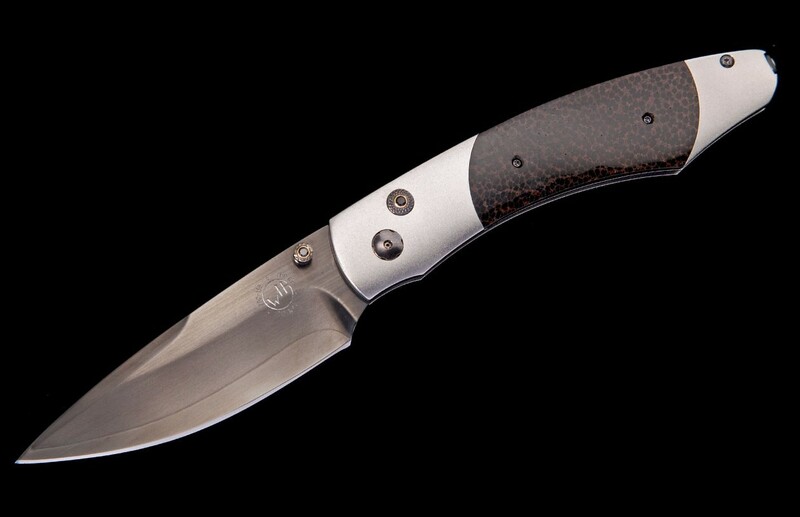 The Godfather production auto knives feature T6-6061 aluminum handles that are machined from solid black stock. 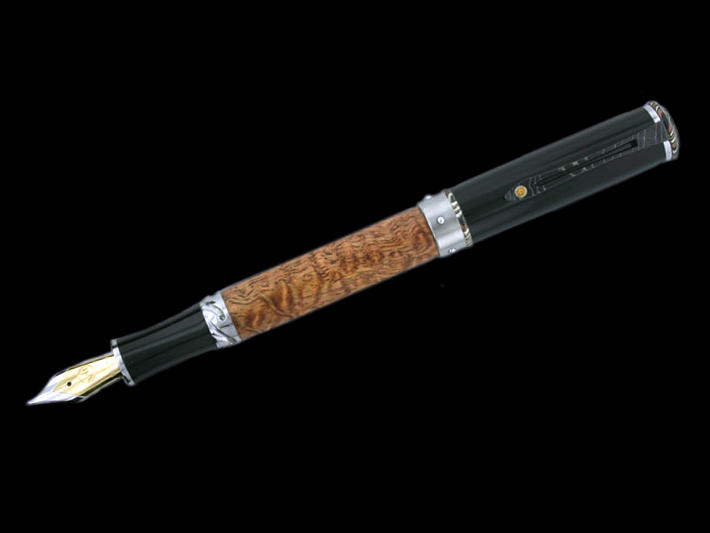 Production Godfather blades are four inches in length and generally 154-CM stainless steel that are heat treated to 59RC.